If you’re like me and someone mentions “Nepal”, your first thought is, “Where the heck is Nepal?” I blame the American public school system for my ignorance. A quick Google search later, I learn from Wikipedia that Nepal is a small, landlocked country located between China and India in the Himalayas. Himalayas?? Whoa. Thems some serious mountains to bike. Serious because Nepal is home to the biggest peaks in the world, with 8 of the world’s ten tallest. 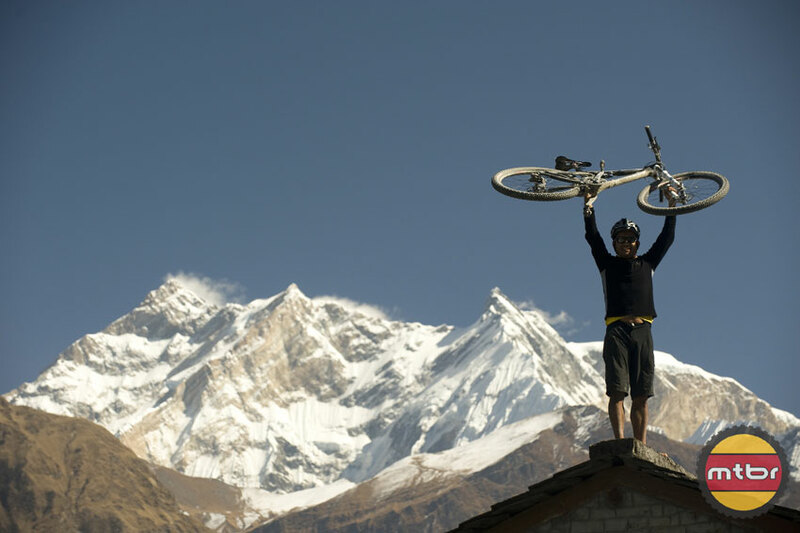 I know some adventurers like to climb the Himalayas…but bike?? Mandil refers to Mandil Pradhan, local Nepalese dirt fanatic who has helped Mike and Sacred Rides develop their new Treasures of the Himalaya adventure. The 12-day adventure will take adventure-seekers through some of the biggest terrain on Earth by mountain bike, exploring both the Kathmandu Valley and the wild and spectacular Mustang Valley region. Mtbr is happy to see Sacred Rides doing well. 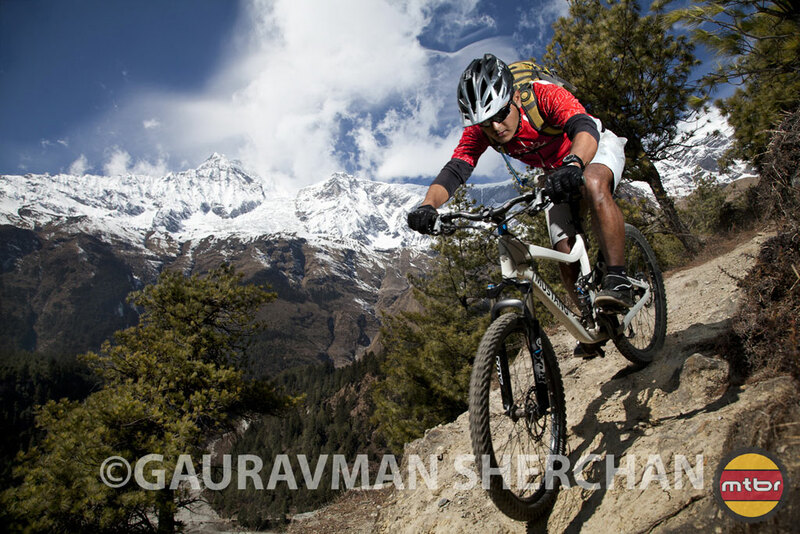 In fact, they were recently ranked “#1 mountain bike tour company on Earth” by National Geographic Adventure magazine. 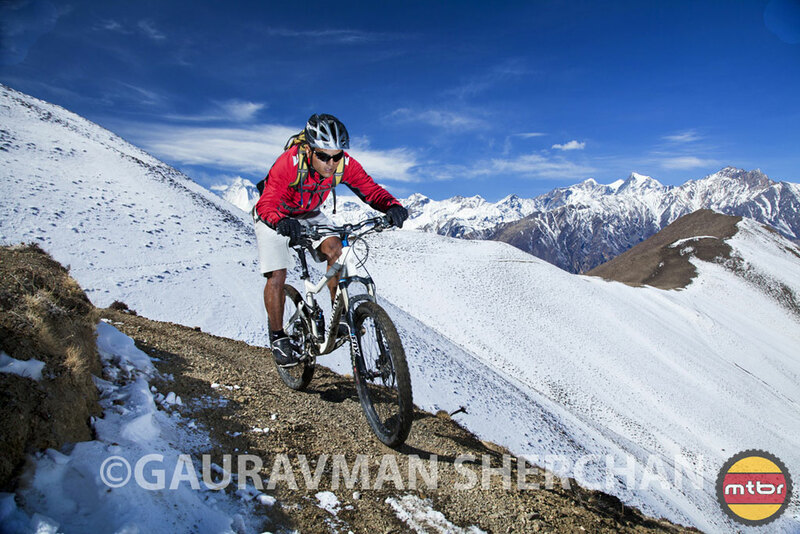 The Treasures of the Himalayas truly sounds like a Dream Riding Vacation for ANY mountain biker! The first scheduled trips begin in March 2012. Among the highlights: riding in the remote Kali Gandaki valley, ancient trade routes between Nepal and Tibet, a spectacular flight from Pokhara to the Himalayan town of Jomsom, and visits to ancient Buddhist monasteries and temples. To be among the lucky first few to experience this adventure, visit www.sacredrides.com/rides/nepal/himalayatreasures or call 1-888-423-7849.